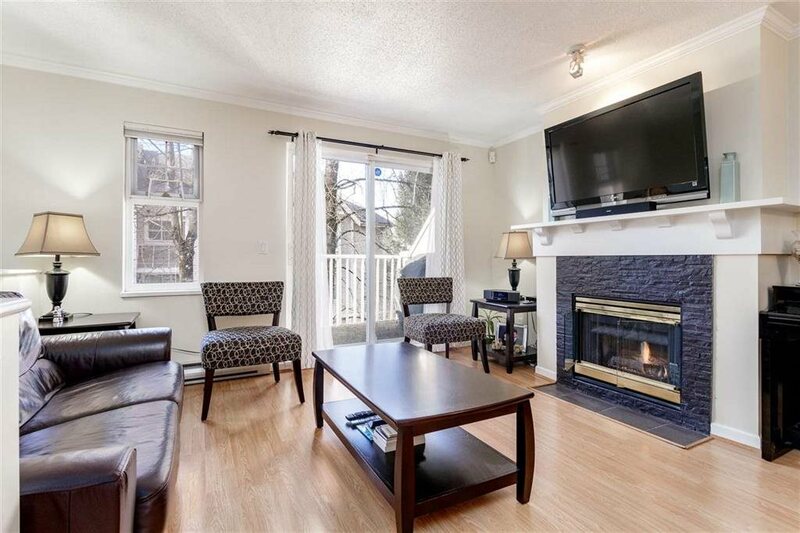 I have listed a new property at 3513 GALLOWAY AVE in Coquitlam. Great room concept with hardwood on the main floor. Ten foot ceilings. Three bathrooms on top floor. This design provides a feeling of openness and is featured with decks and patio covered by roof lines. Self contained legal 2 bedroom suitein the lower level with a separate side access and bigger windows than most. Open house Saturday and Sunda Janauary 31st & February 1st 2-4pm.